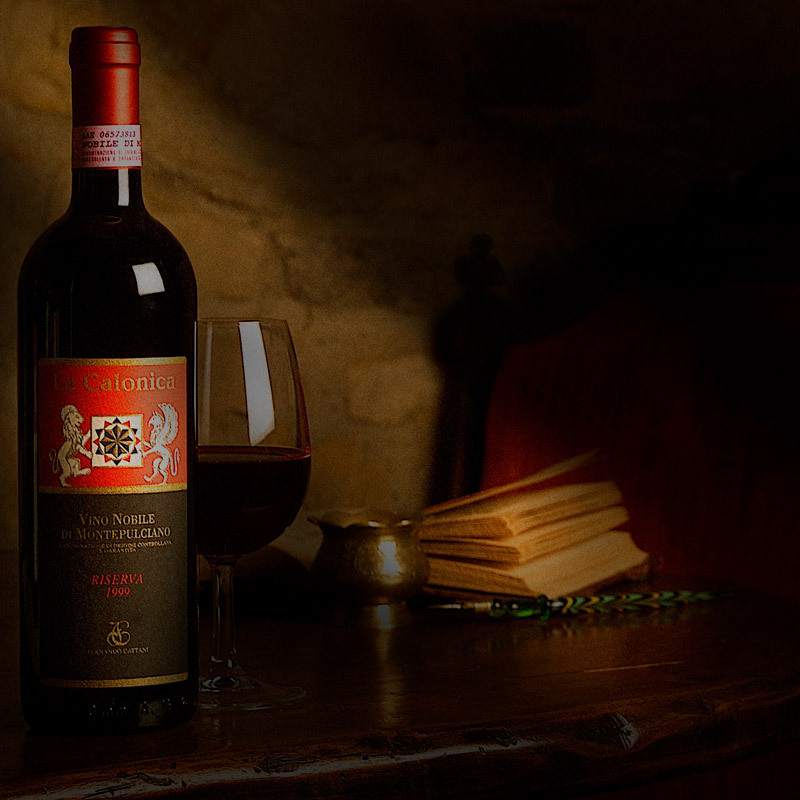 Vino Nobile Riserva is garnet red in colour; its bouquet is delicate and intense, with a slight scent of violet; the taste is dry with a hint of tannic. Valiano di Montepulciano. Siena. Altitude above sea level: 350 s.l.m. After fermentation, the wine is still a step in steel and to decant is subsequently placed in barrels of medium and large sizes for 36 month and 6 moth in bottles.